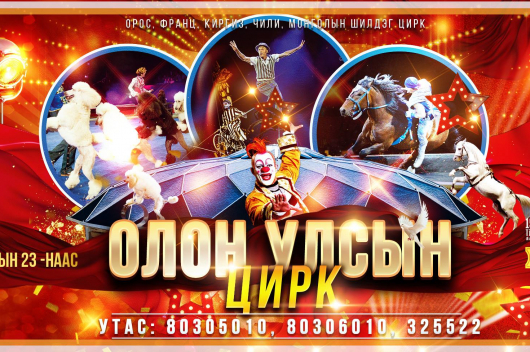 The “Mongolian Cowboy” E.Enkh-Erdene performed a cover of George Strait’s “Amarillo by Morning” on the premiere of new talent competition World’s Best Sunday night (Feb. 3) that left all of the judges shocked, truthfully. World’s Best is a new CBS talent show that premiered after the Super Bowl and features a variety of international talent. 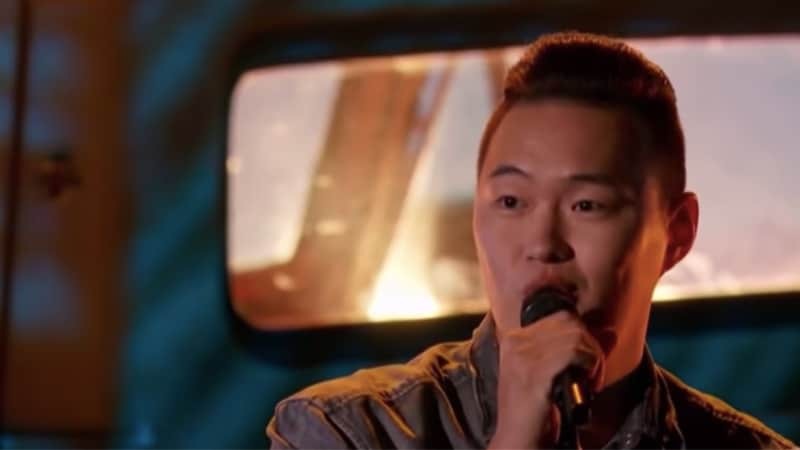 But none of the debut episode’s contestants stunned quite like Erdene, who does not even speak English but has perfected Strait’s iconic song. 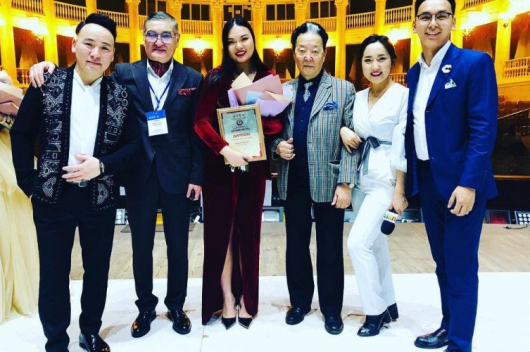 E.Enkh-Erdene admitted via translator that he has no idea what he is singing about, nor does he understand any of the lyrics — but his accent is subtle enough to make him believable as a fluent English speaker, however. His performance ended in a standing ovation from the in-studio audience and judges. Strait’s “Amarillo by Morning” — originally released by Terry Stafford in 1973 — previously appeared on Strait’s 1982 record Strait From the Heart. World’s Best features host James Corden and judges Hill, Drew Barrymore, and RuPaul. 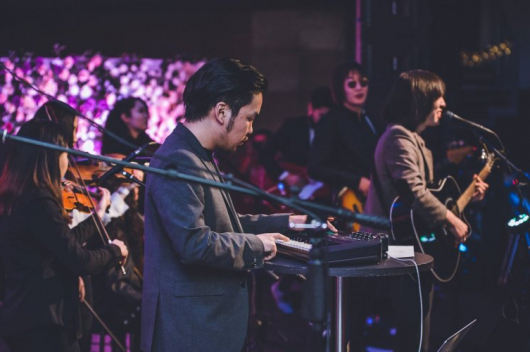 Judges looked to Hill for the other musical acts during the night, including giving a perfect score to kid singing trio TNT Boys. Hill was also brought to tears by a one-armed violinist called Manami.